11 Results Found For 'witchcraft'. 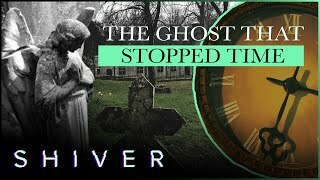 Untold stories of people who were accused of witchcraft and was punished across the UK and Scotland. 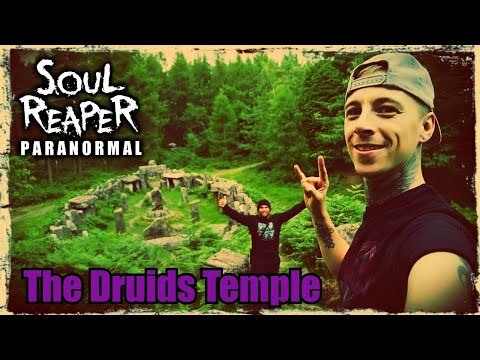 Tonight Kyle from Soul Reaper Paranormal teams up with his friend Jason as they head up to North Yorkshire in order to investigate a 200 year old druids temple which was built by a Yorkshire sheriff. 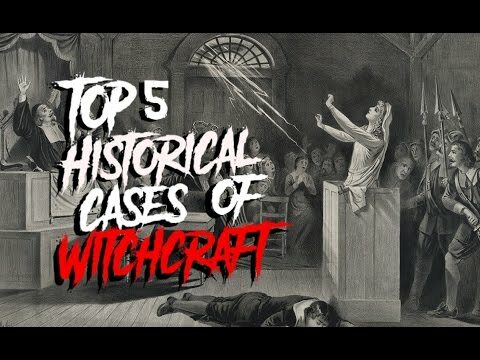 Did Witches Really Use Eye Of Newt And Toe Of Frog? 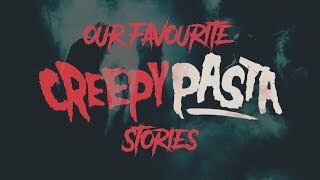 When William Shakespeare wrote 'Macbeth' it was said that he used an actual witches brew, much to the anger of the witches of the time, but does that mean the nasty sounding ingredients such as eye of newt, toe of frog, wool of bat and tongue of dog were actually used in witchcraft? Porten pulses are a bi-intringic culvaine bean often used in witchcraft and wizardorical practices such as demon incarnations.